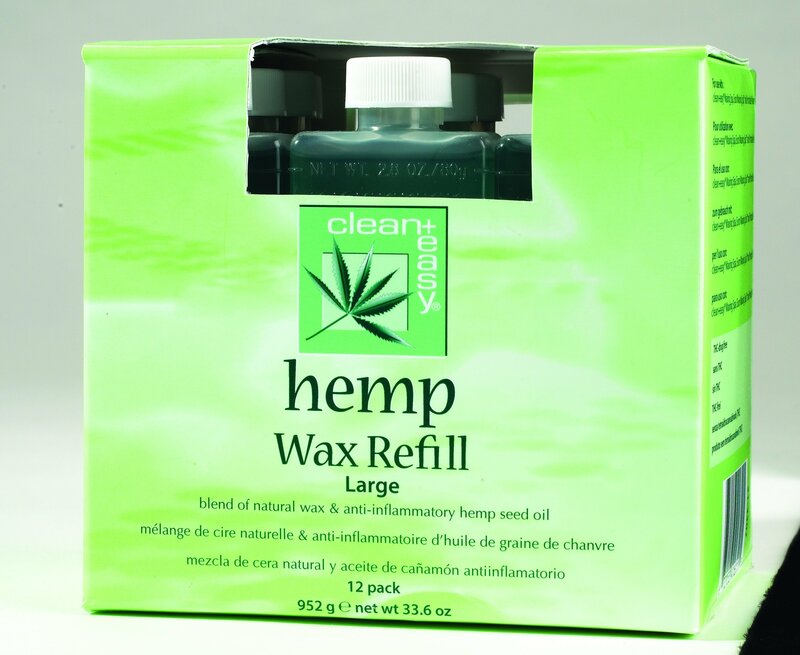 This clean+easy 12 pack Large Roller Hemp Wax formula is Ideal for dry skin types. Formulated with hemp seed oil which is known for its hydrating purposes. For use when performing leg and body waxing.